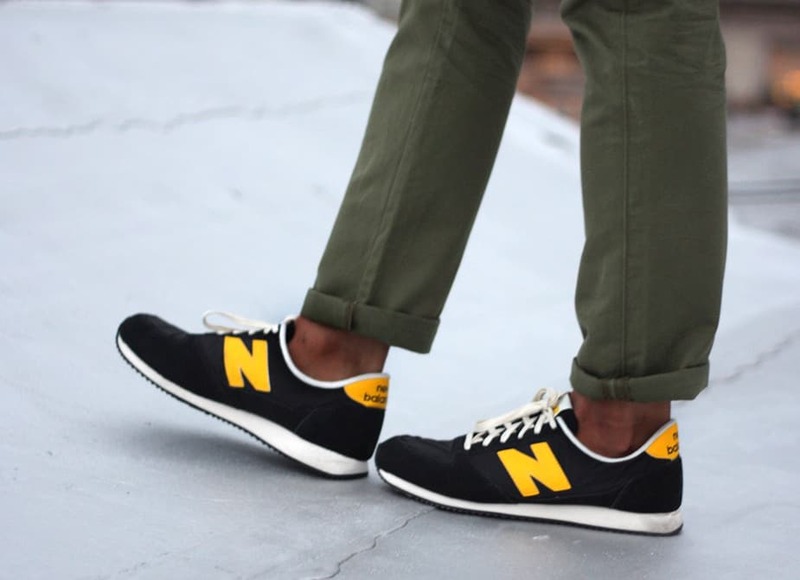 New Balance wants you to find the best shoes at the best price without having to worry about shipping costs. Through the month of April, you can enjoy Free Shipping on all orders with coupon code BUTTERFLY. Offer valid through 04/30/16.